Gupta associate, Salim Essa has sold his shares in Trillian Holdings to Trillian Capital Partners CEO Eric Wood. This follows an agreement that was reached between Trillian Capital Partners and Trillian Holdings. The deal sees Trillian Holding’s 60% stake in Trillian been acquired by Wood. “Trillian has always maintained its innocence in the face of allegations and reiterates the belief that it has a team of excellent staff who are able to deliver on their mandates to the highest standards and hope they will be given a fair opportunity to do so in the future. Trillian thanks Mr Essa for his role in attempting to create a leading black advisory business and wish him well in his future endeavours,” the statement read. Trillian has found itself at the centre of allegations that it profited from state-owned companies, particularly Eskom. On Tuesday, a R495million payment to Trillian Capital Partners by Eskom was questioned in Parliament during a sitting of the public enterprises committee with MPs demanding to know more about the large payment . Last week, the parastal, through acting chairman, Zethembe Khoza admitted to paying Trillian almost R500 million in consultancy fees. Khoza said Eskom did not have a direct contract with Trillian but it was a sub-contractor of McKinsey. Eskom has previously denied paying Trillian any money. Earlier this month, Advocate Geoff Budlender released his report into allegations of state capture carried out by Trillian. He found that McKinsey had agreed to subcontract 30% of its Eskom work to Trillian under the guise of “supplier development”, a programme intended to upskill small, black-owned business. 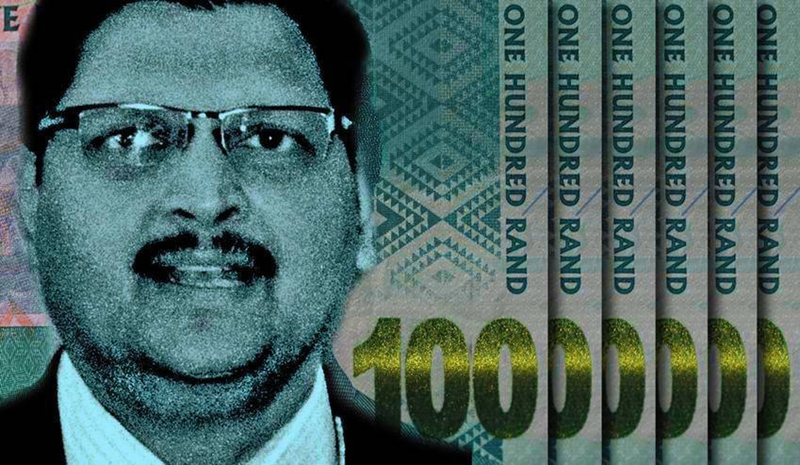 AmaBhungane found that, instead, documents from Budlender’s report as well as in the #GuptaLeaks “show that Trillian planned to siphon huge chunks of the money it received to a company part-owned by the Guptas and another company in Dubai”.